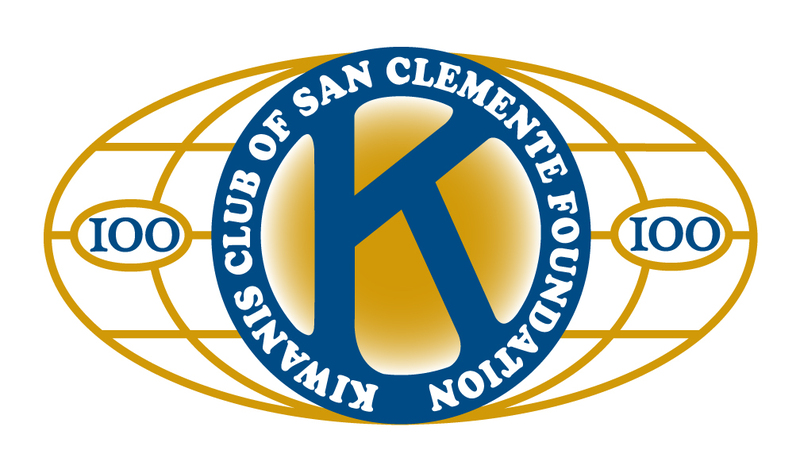 Order See's Candy online for the holidays and support San Clemente Kiwanis all year long! 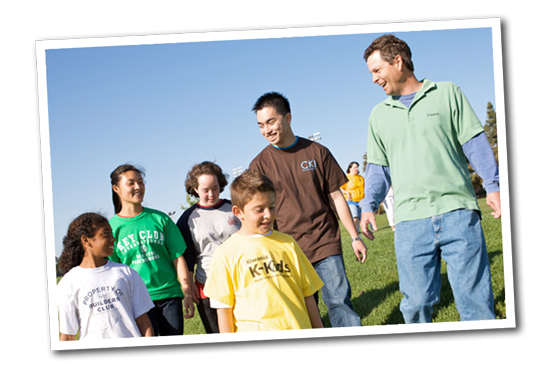 Join us and come make a difference! Be our guest at our next meeting. We meet at Fratello’s Italian Restaurant in San Clemente.